It's my privilege to be able to try one of NECTAR's fine sunglasses for product review. I was so excited to get a free sunglasses to try and evaluate of course. I received the product in the mail, when I opened the item, I wasn't happy as I was sent a wrong product. However, I am fine with it, maybe I could let my son use the product instead. I was again dismayed because when my son tried it on, the proportion of the sunglass is bent. Its look funny and crocked, it was indeed nice and the design is unique, however I can't use the product even when I asked my husband to straighten the sunglass so it will fit for my son. Unfortunately, it is not working at all. I was honest and even contacted the representative that I spoke with. Unfortunately, they no longer have free items to sent and so I am here to share my experience with the product. The representative is indeed very helpful, I know that they can't do anything if they run out of stocks. The sunglass might be wonderful as it is very unique and I do find it sturdy too. I was just hoping that due to the shipment that one I got wasn't bent or have defected on it. Overall, my experience with Nectar Sunglasses is wonderful. Shipment is fast, the product is indeed sturdy and I do love the style they have online as well. They gave out 10% off code just simply use lovenectar at the checkout to apply. Get your unique pairs now on the Nectar website HERE. This is NOT a sponsored post. 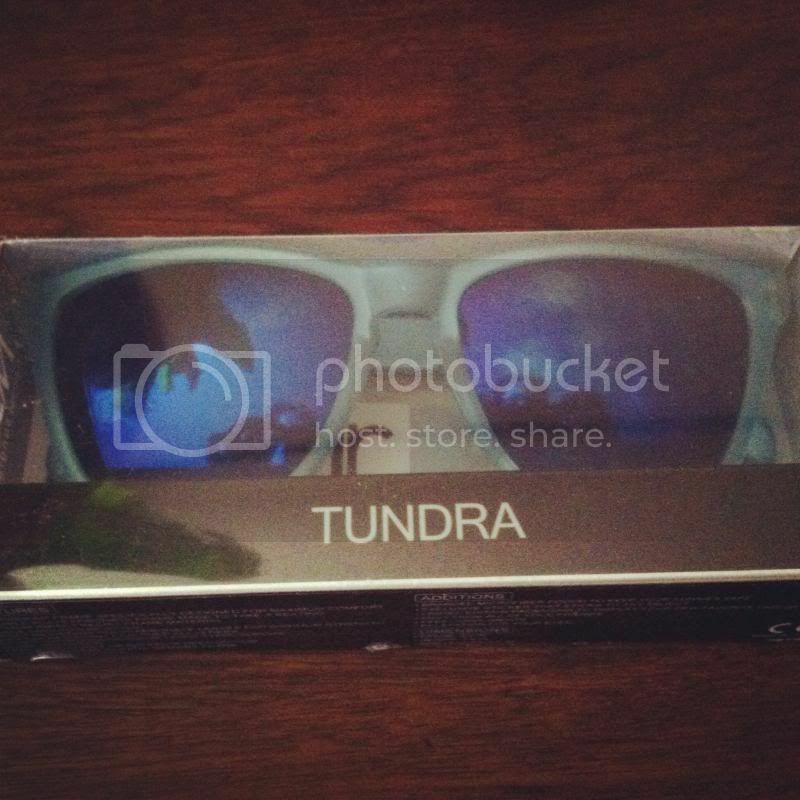 I received the NECTAR Sunglass product for free in exchange of my honesty review. The outlook I expressed is 100% exclusively mine.